To acknowledge the contribution of exceptional individuals and organisations, the 2019 Australian Security Industry Awards for Excellence and Outstanding Security Performance Awards are now calling for nominations. In an ever-changing security environment, the Security Industry performs a vital and increasingly important role in safeguarding Australia. Whether it is protecting crowded places, providing security at sporting events and concerts, hospitals, critical infrastructure, military bases, licensed premises, shopping centres, ports, airports, courts, cash management and transportation, installing electronic security systems (including alarms, access control, biometric and CCTV systems) or physical security measures – the security industry plays a critical role. 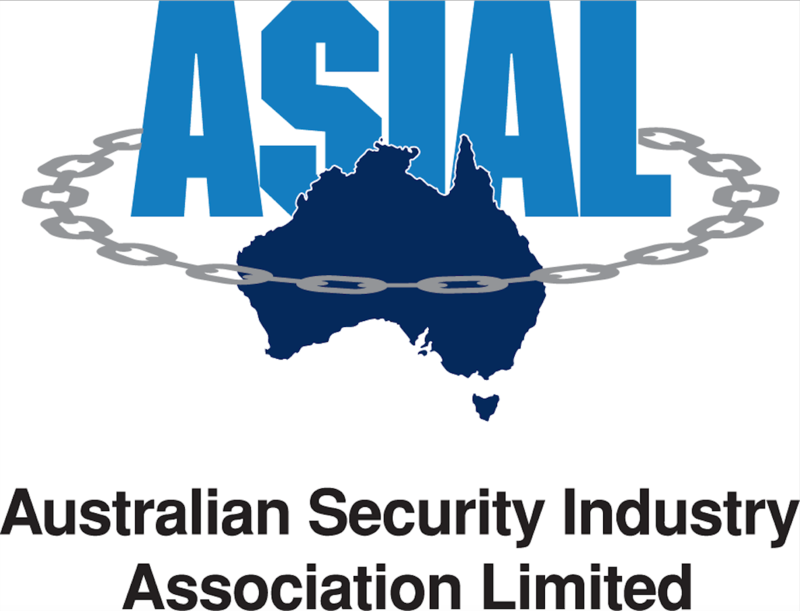 Judging will be undertaken by an independent panel and the security industry will unite on 17th October in Melbourne when the award winners will be announced.